Be sure you have plenty of heavenly Honeybells to enjoy this year. At the beginning of January, your first Honeybell shipment arrives. 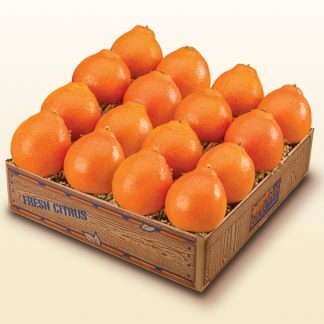 Then, just in time, before the supply runs out, we’ll send you a second box of Honeybells the last week in January. Two Honeybell Deliveries guaranteed with one easy order! 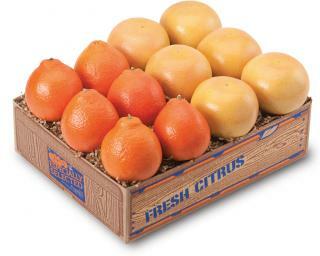 But remember, our Honeybell Tangelo supply runs out quickly, to PLEASE ORDER EARLY!AVAILABLE IN JANUARY ONLY!!! Be sure you have plenty of heavenly Honeybells to enjoy this year. At the beginning of January, your first Honeybell shipment arrives. Then, just in time, before the supply runs out, we’ll send you a second box of Honeybells the last week in January. Two Honeybell Deliveries guaranteed with one easy order! 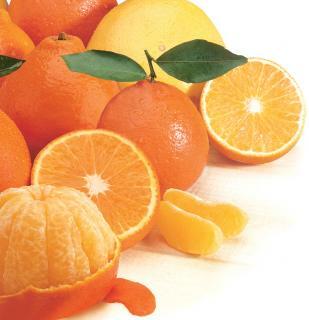 But remember, our Honeybell Tangelo supply runs out quickly, to PLEASE ORDER EARLY!AVAILABLE IN JANUARY ONLY!! 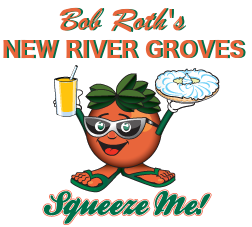 !If you got here because you were looking for the Fruit of the Month Club, please call us at 1-800-227-0203. 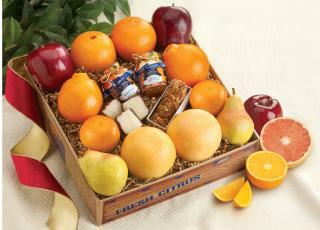 Due to shipping restrictions we can only place orders for the Fruit of the Month Club over the phone or in person.